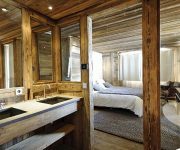 Brand New Luxury Apartments for Sale in Val d’Isere, Extremely rare new build properties next to the Funival, with stunning unobstructed views of Solaise & Bellevarde. 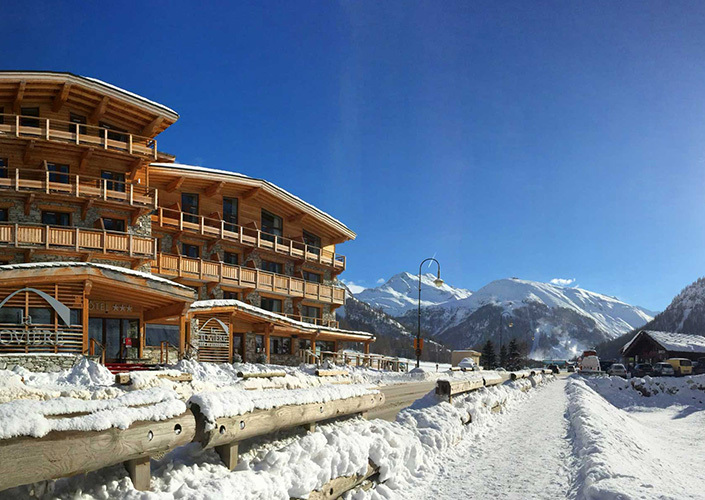 Ski Lifts are just metres away. 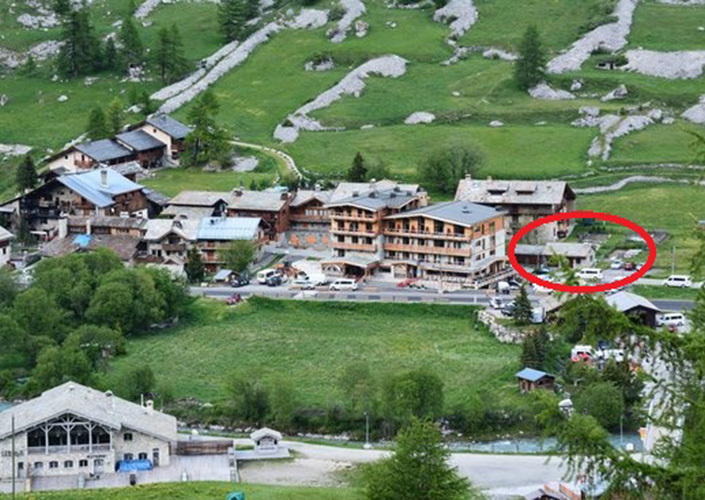 The project is at the entrance of Val d’Isere still benefits from dynamism and nightlife. 5mins away from the center by bus. 20% VAT can be claimed back on all New Build Properties once your property is rented out. 80% LTV Mortgages are available, with 2.1% interest rates fixed for 20 years.